An article from the Physics Department at Kansas State University, with additional information from the EPA. Exposure to secondhand smoke is a decision that children cannot make, which is why adults need the facts on the health risks of exposing children to secondhand smoke. — In 1993, the United States Environmental Protection Agency (EPA) declared secondhand smoke a known human carcinogen, responsible for several thousand cases of lung cancer in nonsmokers each year. — Involuntary smoke is one of only about a dozen other environmental pollutants in this risk category [known carcinogen as opposed to possible or probably carcinogen.] Others include radon, arsenic, asbestos, and vinyl chloride. Cigarette smoke has many poisons. Carbon monoxide is one deadly poison in cigarette smoke. This poison builds up in closed places like rooms and cars. Many parents think that if their child is not in the same room as the smoker, the child will not breathe the smoke. That is not true. There is no safe way to smoke indoors. No matter where in the house you smoke, your child still breathes the smoke and it’s poisons. The effects on your child’s health can last a lifetime. 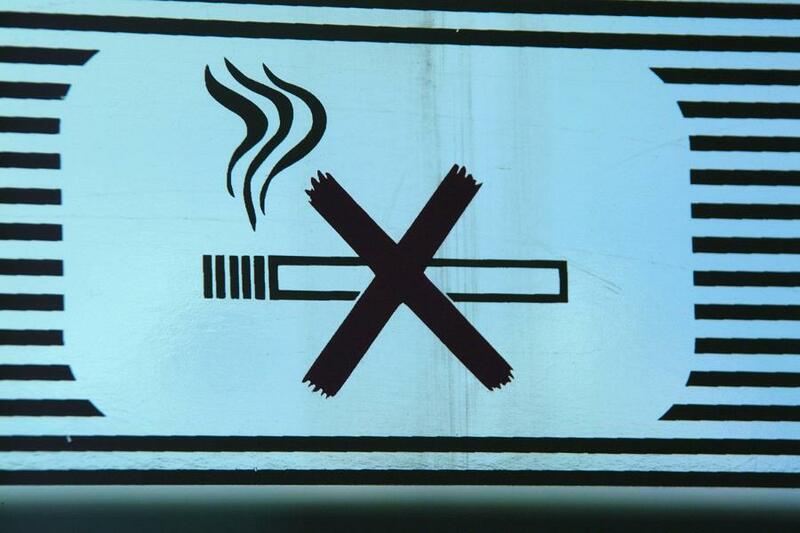 Children exposed to secondhand smoke are more likely to have reduced lung function. Children of parents who smoke half a pack a day or more are at nearly double the risk of hospitalization for a respiratory illness. Exposure to secondhand smoke increases the risk for Sudden Infant Death Syndrome. Secondhand smoke exposure increases the risk of lower respiratory tract infections such as bronchitis and pneumonia. EPA estimates that between 150,000 and 300,000 of these cases annually in infants and young children up to 18 months of age are attributable to exposure to secondhand smoke. Of these, between 7,500 and 15,000 will result in hospitalization. Secondhand smoke exposure increases the prevalence of fluid in the middle ear, a sign of chronic middle ear disease. Secondhand smoke exposure increases the frequency of episodes and severity of symptoms in asthmatic children. The report estimates that 200,000 to 1,000,000 asthmatic children have their condition worsened by exposure to environmental tobacco smoke. Secondhand smoke exposure is a risk factor for new cases of asthma in children who have not previously displayed symptoms.